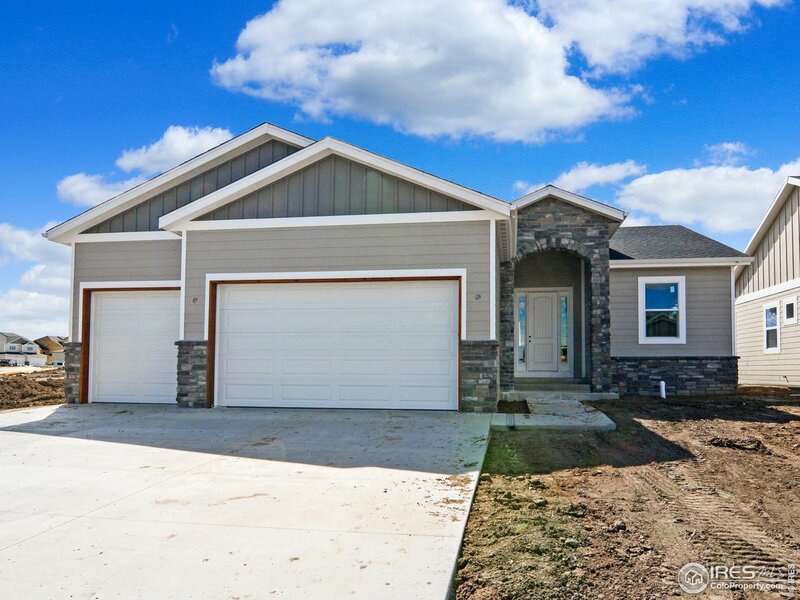 All Wiggins homes currently listed for sale in Wiggins as of 04/25/2019 are shown below. You can change the search criteria at any time by pressing the 'Change Search' button below. "PRICE REDUCTION~ Current owners job transfer to another state is to your advantage! Exquisite custom home located in Wiggins. Only 45 minutes to the Denver area or the front range! 5 bed/3 full bathrooms. Massive walk-in master closet located conveniently off the master bath. 3 additional walk in closets located in bedrooms with one extra deep giving you storage galore! Huge finished basement gives everyone room to play! Backyard is fenced is awaiting your custom landscaping ideas." "160+/- Quarter section dryland located at Morgan County Roads T and 6. Property grew wheat in 2018. There is a Pivot Pad w/ pipeline on property. Morgan County Quality Water line near. 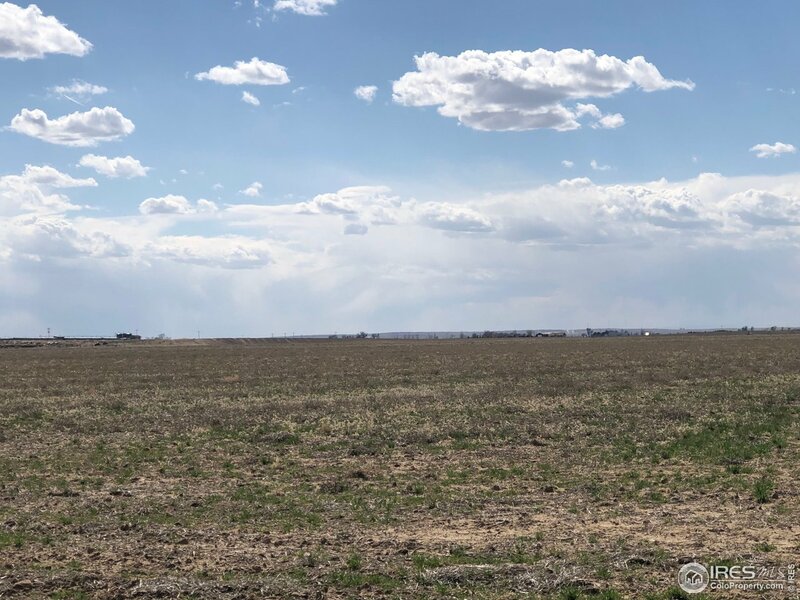 Property could be used for farming, pasture, ranching, business or country living. 2 field roads. Property may be able to be split." 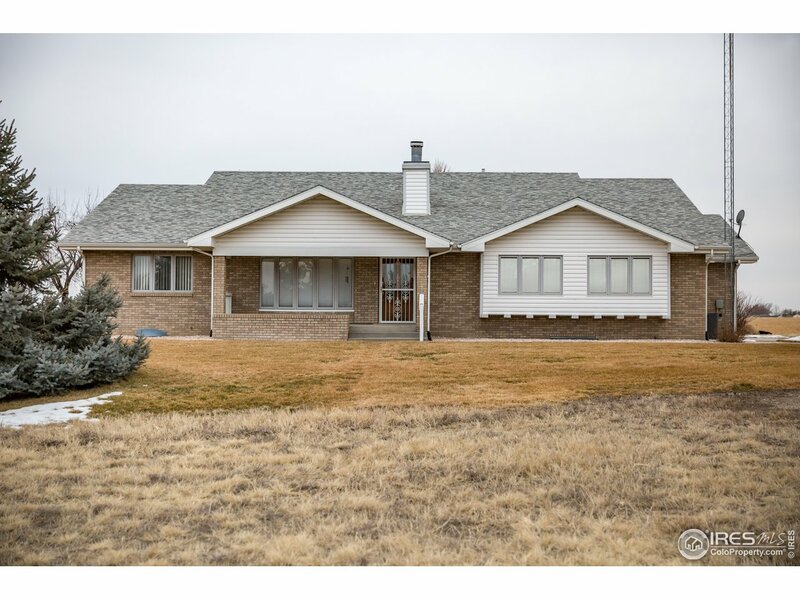 "Beautiful ranch home on 2 acres, with 4 bedrooms and 2 baths. full unfinished basement with 9' ceilings. Lot has stunning mountain views and overlooks the Bijou Creek. Granite counter tops in kitchen and baths. Please call agent for all inclusions and building specs. Buyer to verify all information provided." "The style is set by the stone archway welcoming you into this beautiful home! Choosing quality products and attention to detail throughout gives our homes the custom feel that you deserve. We believe little things make the difference, and our building process makes each detail shine. Advanced framing, premium insulation, central vac, real wood floors and cabinets, granite throughout- our list of what we consider standard is extensive and quality always comes first. Custom quality in Kiowa Park!" 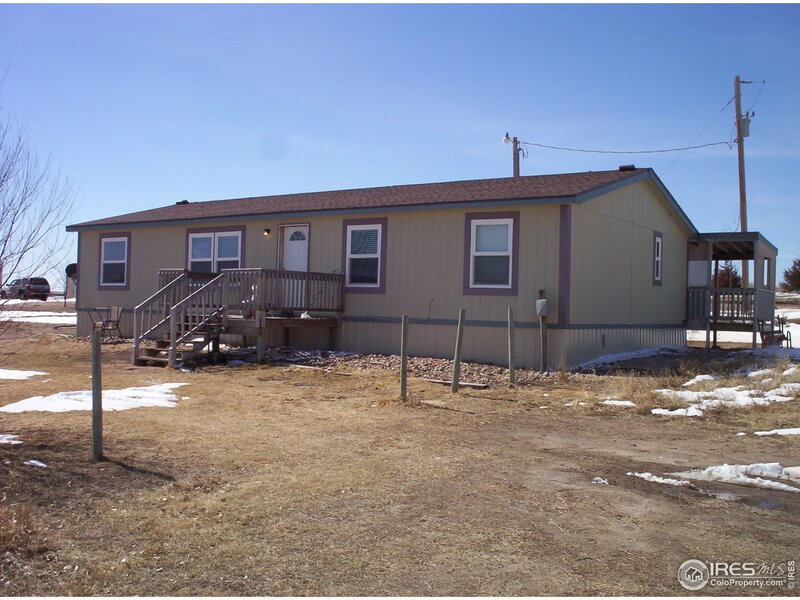 "Beautiful ranch home on 2 acres, with 3 bedrooms and 2 baths. full unfinished basement with 9' ceilings. Lot has stunning mountain views and overlooks the Bijou Creek. Granite counter tops in kitchen and baths. 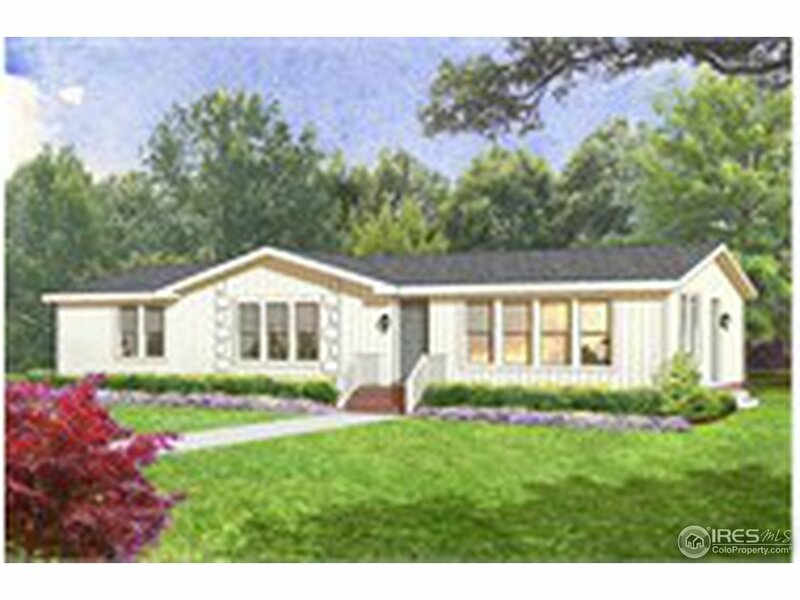 Price includes $20,000.00 West lot premium. Please call agent for all inclusions and building specs. Other floor plans and options available, call agent. Buyer to verify all information provided." "Very well maintained brick 3 bed/2 bath home on 1.57 acres. 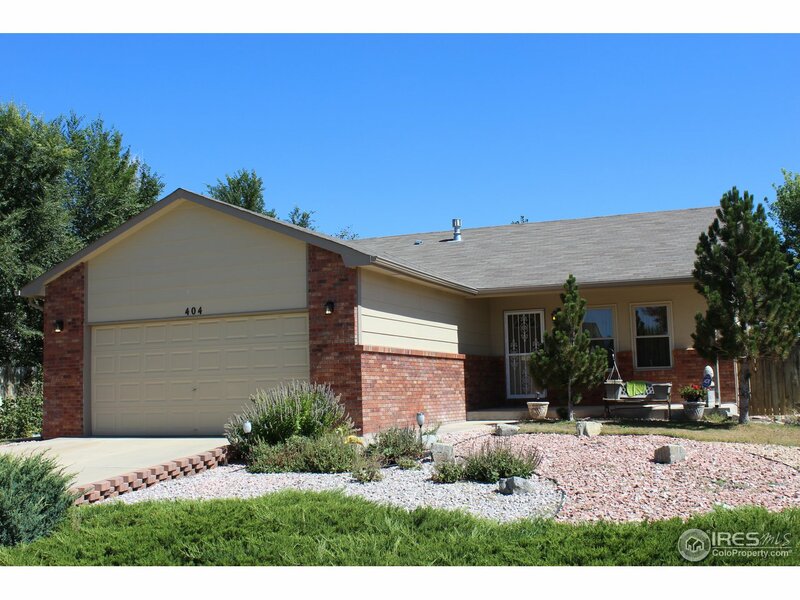 2 car oversized detached garage and beautiful surrounding trees! Basement has an egress window so a 4th bedroom could be added. Large wood burning Blaze King stove on lower level. Buyer to verify all measurements and flood plain. Come take a look!" 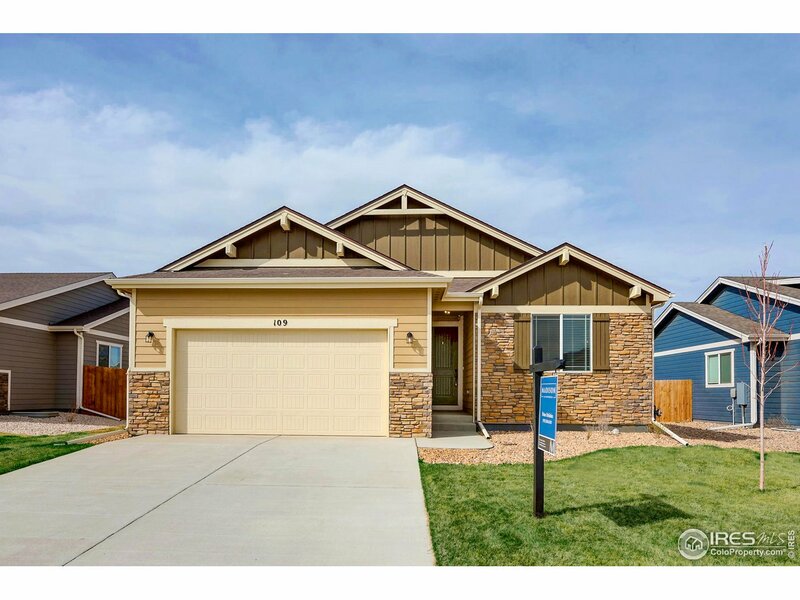 "Large open floor plan with 3 bedrooms and 1 bath built by one of Northern Colorado's premier home builders. 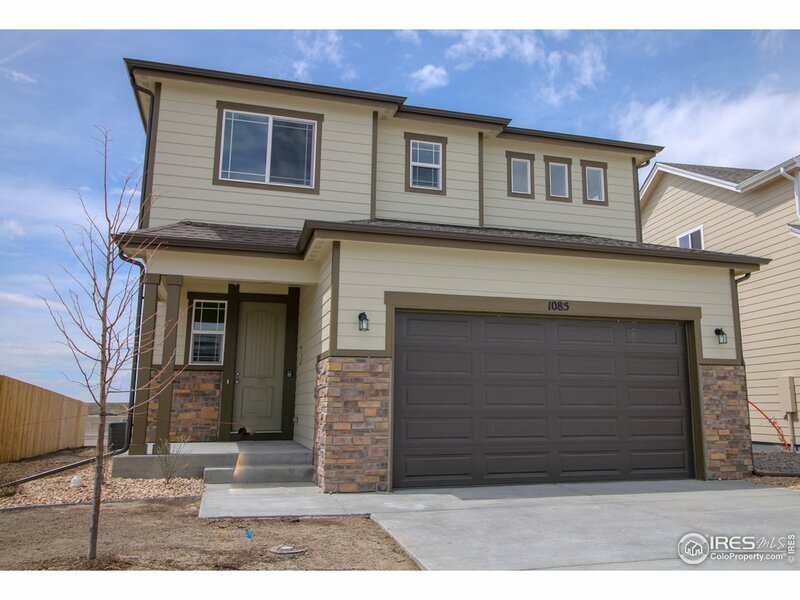 Base price includes granite counter tops, stainless steel appliances, 8' tall garage door and 9' basement walls. Call agent for all details and inclusions. Buyer to verify all information provided." "Beautiful 5 bedroom 2 bathroom home with open layout, vaulted ceilings and large backyard for entertaining. 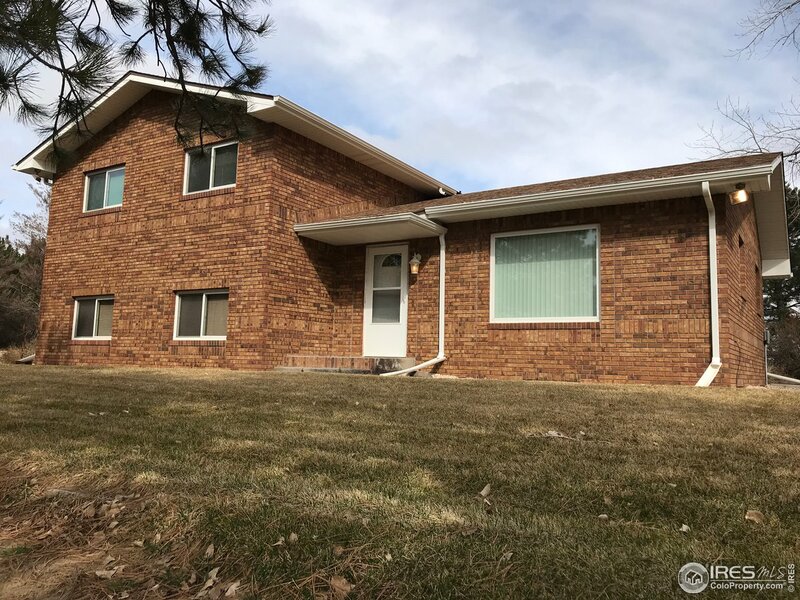 This home has new stainless steel appliances, new paint, a new roof, new carpet and a large unfinished basement with two bedrooms built out, perfect for finishing to add extra living space! Upstairs you will find two of the spacious bedrooms that share a 3 piece bathroom and the master bedroom with ensuite bathroom and large closet. This home is move in ready!" "Prepare to be impressed! Premier finishes in base price including: Air conditioning, fireplace in living room with natural stone, covered front porch, granite counter tops, tile back splash, hardwood flooring, textured walls, 42 knotty alder cabinets, stainless steel gas range/oven, dishwasher, microwave, front yard landscaping and sprinkler system, LED lighting and 2 X 6 construction and 9' basement walls." "why Buy Brand New?! 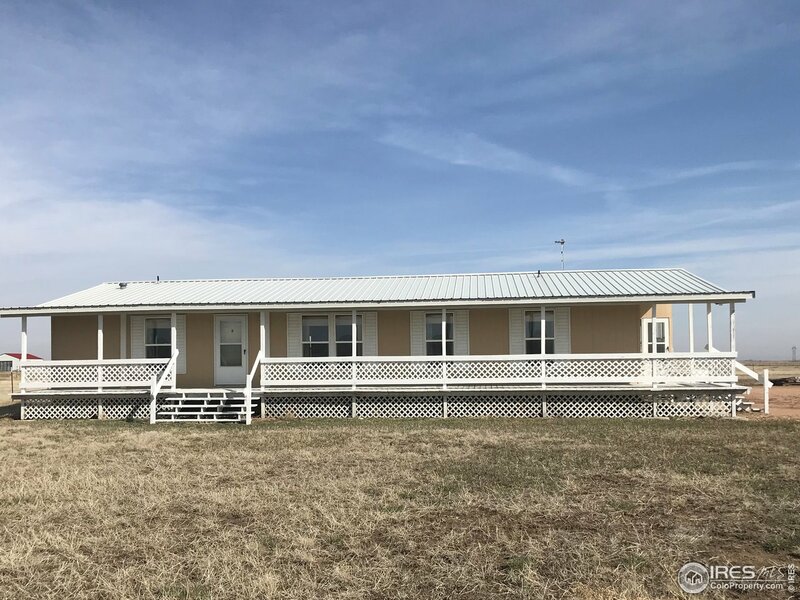 All you have to do is move into this practically brand new ranch home with 3 bedrooms and 2 bathrooms. 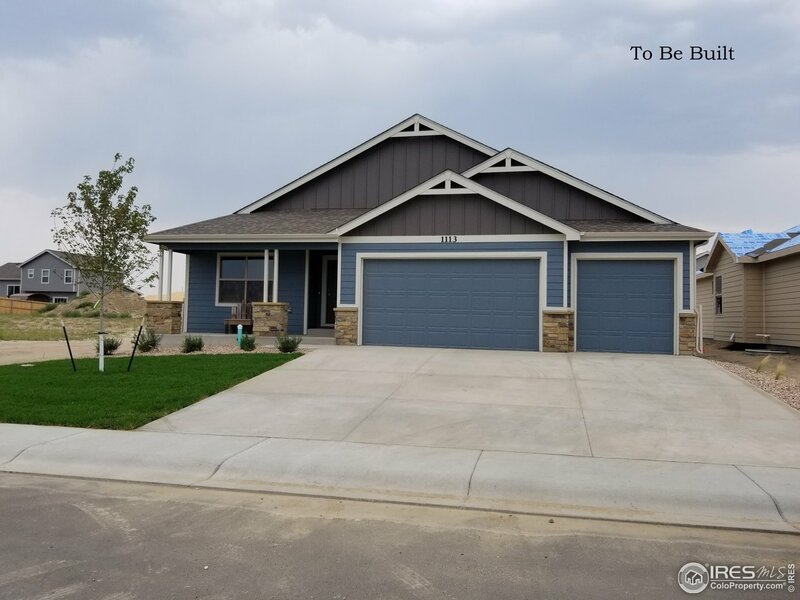 Home is located in popular new Kiowa Park subdivision with open floor plan, tall ceiling, all stainless steel appliances with basement completely framed with electric which can quickly become a 5 Bedroom and 3 full bathrooms. Back yard has been completely landscaped." "Immaculately Maintained 4 Bdrm Ranch Style Home With 2 Car Attached Garage; Only About 45 Min to 1-25 & 76; One Owner; Walking Distance to Schools; Beautiful, Low-Maintenance Landscaping; Newer Central AC and Water Heater; Beautiful, Newer Wood Floors Thru-out Main Level; Large Fenced Yard; 11 x 21 Covered Patio; Vaulted Ceilings; Tile Floors in Baths; 6-Panel Doors; Big & Bright 4th Bedroom in Basement; Newer Champion Windows; Newer Patio Door; All Kitchen Appliances; Bsmt Storage; Quiet Street"
"10 acre Country Property south of Wiggins. No HOA. 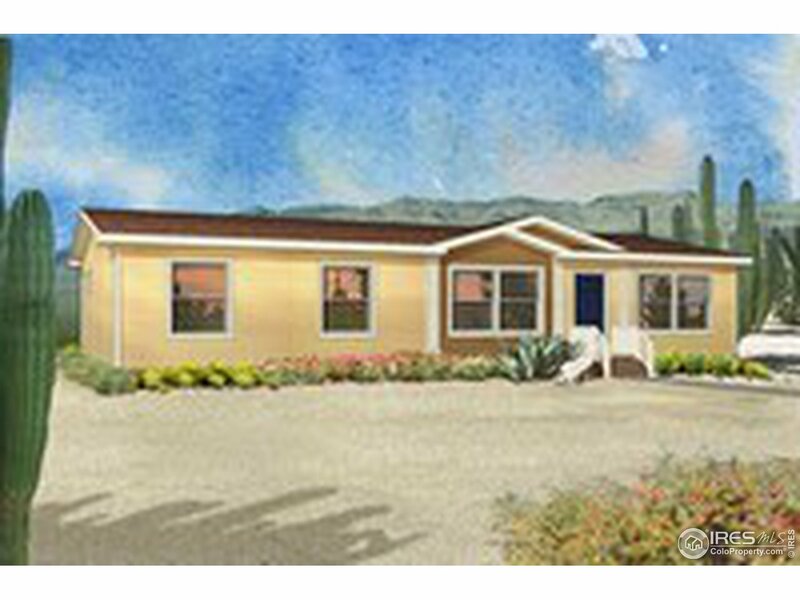 3 bedroom, 2 bath, manufactured home and several outbuildings. Office could be a 4th bedroom . Ready to move in. New roof in last 6 months. Permitted Ground water well." "Fireplace in living room with natural stone surround, lots of prep space in kitchen with granite counter tops, hardwood flooring, tile back splash, Knotty alder cabinets and stainless steel gas range/oven, dishwasher and microwave all included in base price. This home offers 2 X 6 construction with 9 foot basement walls and central air conditioning." 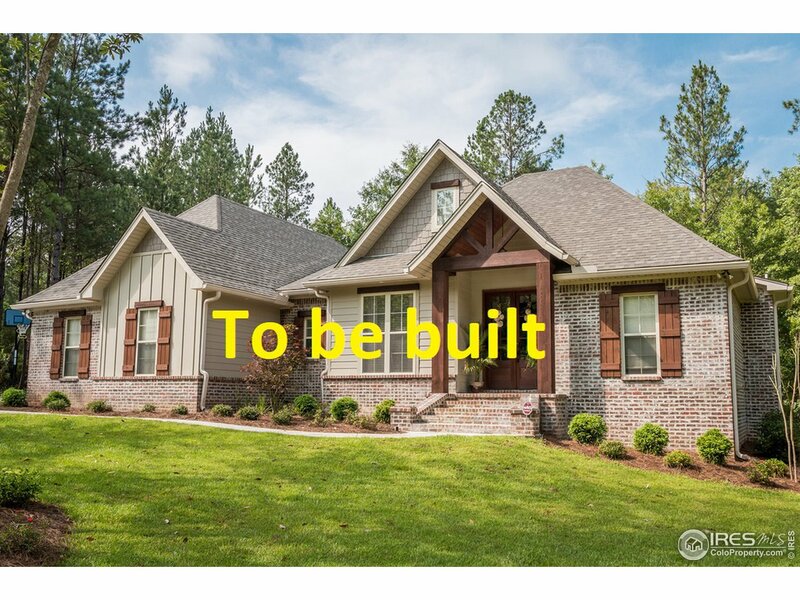 "Great opportunity to own a brand new Baessler Home without the wait. Amazing views to the west, and backing to the proposed Community Park! This stunning London model 2-story has plenty of space for everyone. The smart design allows for open entertainment on the main level, both inside and out, while the second level features 3 bedrooms, 2 baths, and laundry. This home includes A/C, high efficiency furnace, front yard landscaping, stainless appliances, 42 upper cabinets, and more." 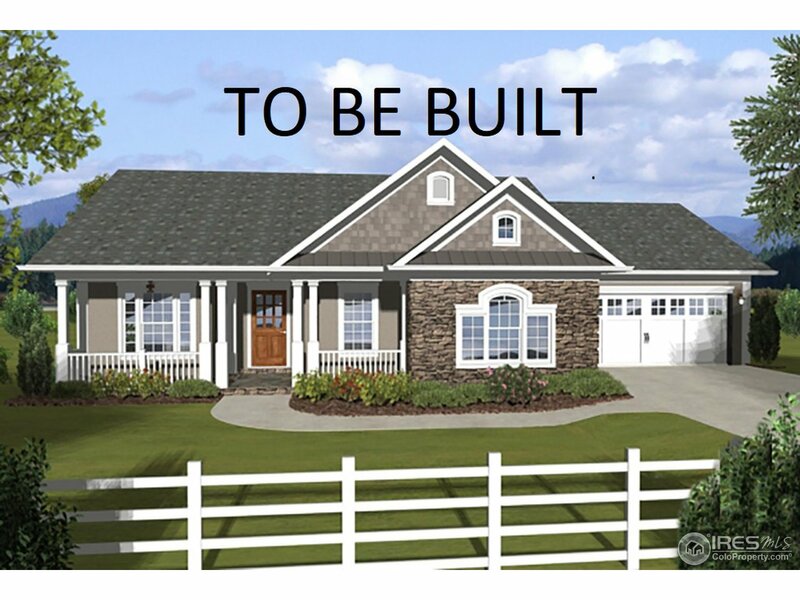 "Brand new Modular home and garage to be built. This property includes over 3 acres. Home features 3 bedrooms and 2 bathrooms. Master is large with master bath. Kitchen hosts knotty alder cabinets and pantry. Large detached 2 car garage. Pictures are of similar home to be placed on property." 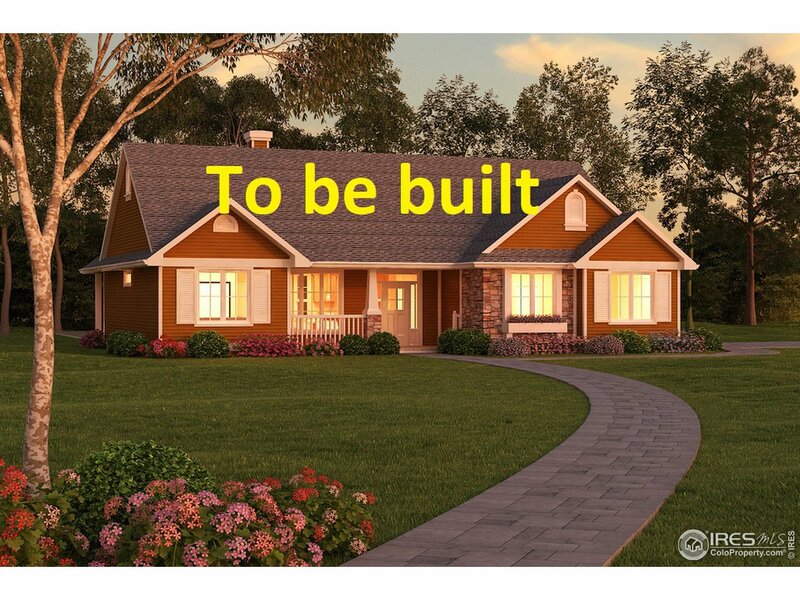 "Brand new Modular home and garage to be built. Come take a look at Prairie View Ranch subdivision out in the country! Home features 3 bedrooms and 2 bathrooms. Master is large with master bath. Kitchen hosts knotty alder cabinets and pantry. Large detached 2 car garage. Bring your toys and your animals!!! Pictures are of similar home as home has not yet been delivered." 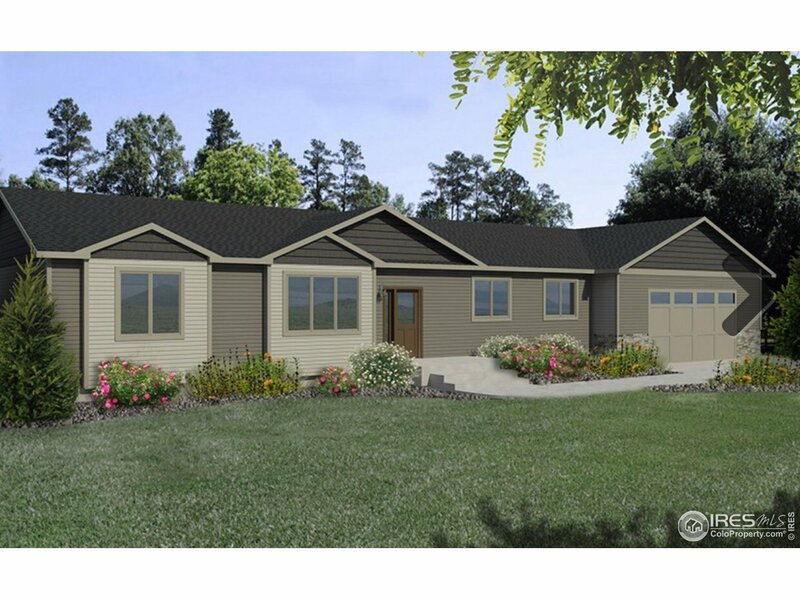 "Brand new Modular home and garage to be built. This property sits on a corner lot and includes over 3 acres. Home features 3 bedrooms and 2 bathrooms. Master is large with master bath. Kitchen hosts knotty alder cabinets and pantry. Large detached 3 car garage with 2 horse stalls. Pictures are of similar home to be placed on property."